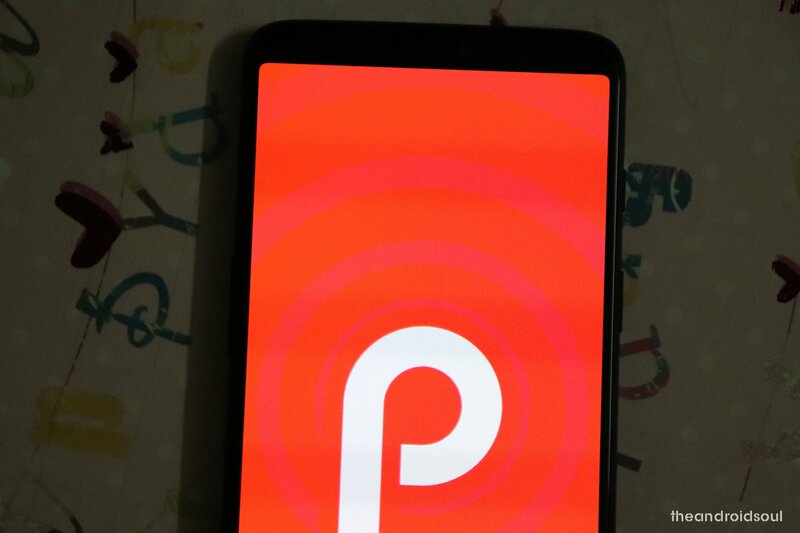 OnePlus 6 became the only device other than the Google Pixels and Essential phone (both received Android Pie the same day as release) to have a stable Android 9 update available. It took OnePlus only 46 days to come up with the stable Android 9 update for the OnePlus 6 in OxygenOS 9.0. Now, many of us buy the OnePlus devices because they allow us to root or do whatever we want to do with our device. If you are wondering how to root the OnePlus 6 on Android 9 update, then let us tell you that you can root access on the device easily. Here’s how to root the OnePlus 6 on OxygenOS 9.0 Android Pie update. All you need is the latest Magisk root package, v17.2 (download from above). To root, just install the latest Magisk (17.2) package via TWRP will get you the root access on the OnePlus 6 running Android 9 Pie. 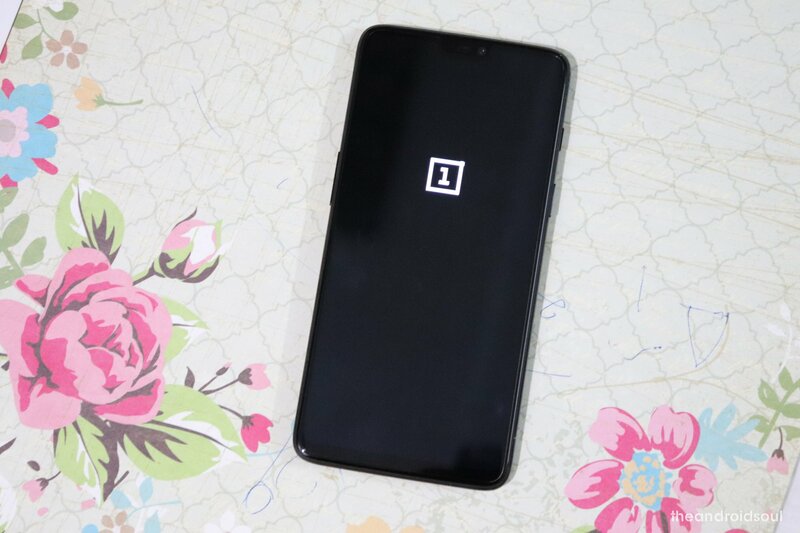 For those who are new to TWRP and root, follow our detailed guide on how to root OnePlus 6 here to do this easily all by yourself.